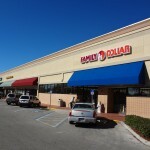 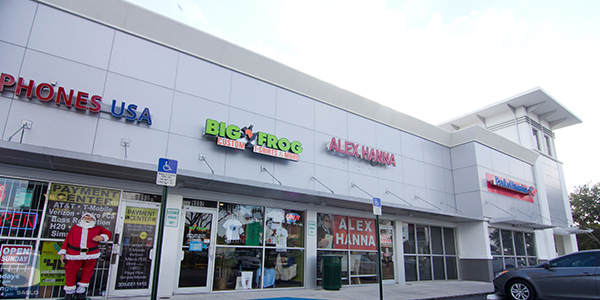 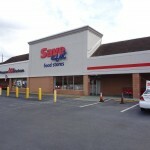 Jack’s Shopping Center provides unobstructed visibility and exposure to Bird Road. 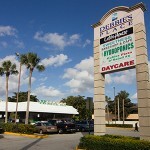 Bird Road is a heavily traveled East/West thoroughfare with access to Florida Turnpike, Palmetto Expressway. 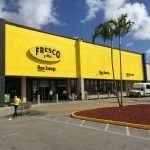 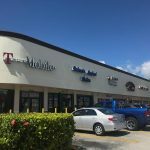 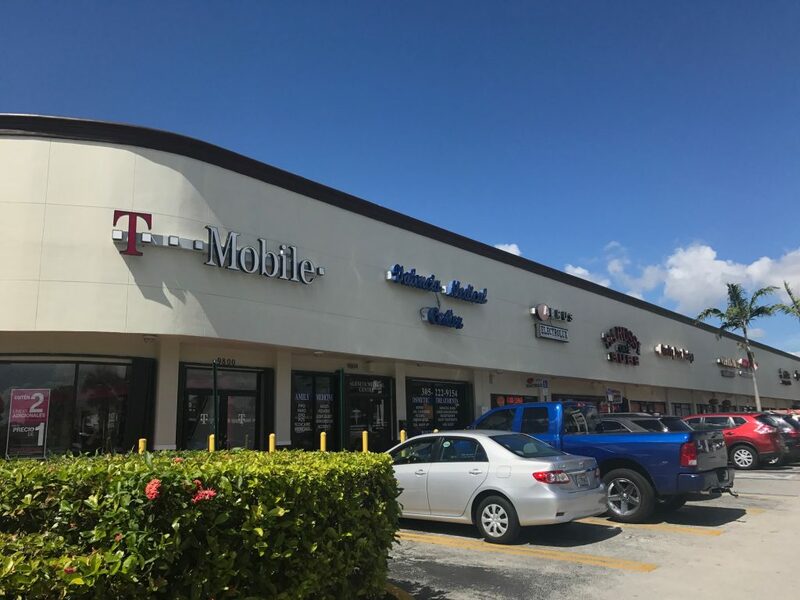 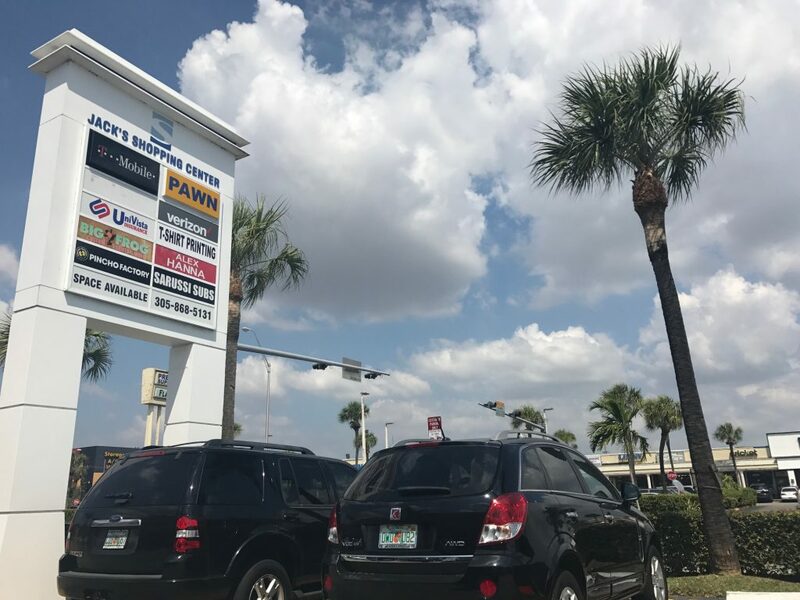 Conveniently located in close proximity to Kendall Regional Medical Center, the 275 acre urban Tropical Park, and Southwest Miami Senior High (3,200 students). 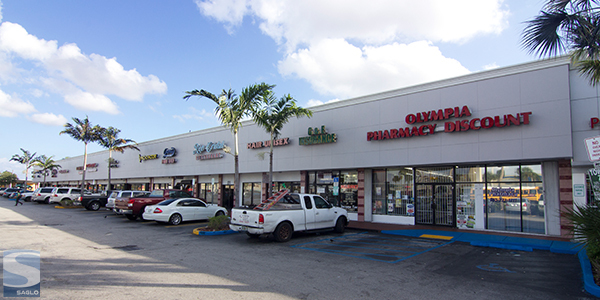 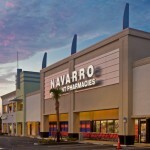 Bird Road is a very successful retail corridor supported by a highly dense population. 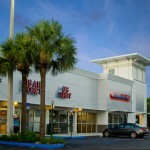 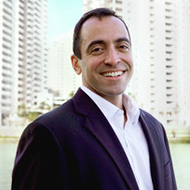 Bank of America brings approximately 3,000 customers to the property on a monthly basis.